We’ve entered into the sixth day of Ganesh Chaturthi, and the celebrations seem to be only growing. 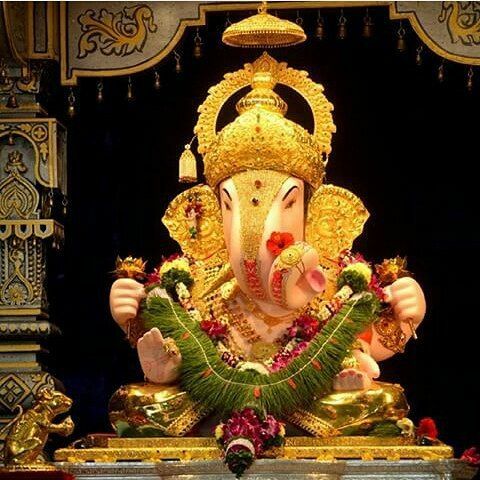 This year, Pune is celebrating 125 years of Ganeshotsav, and is celebrating it with much pomp and fervor. If you haven’t already visited the madals in Pune, here’s a list of top 5 Ganpati pandals that you must visit. 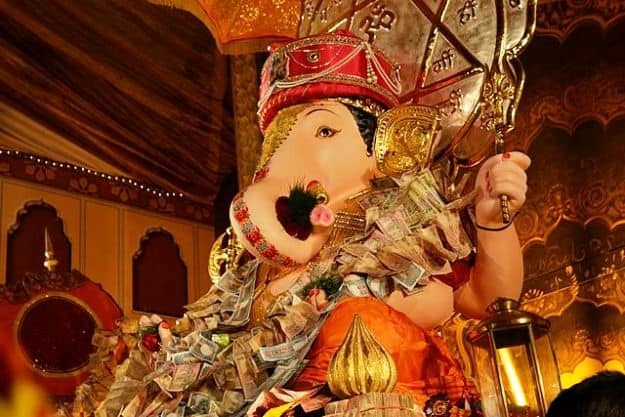 The Kasba Ganpati pandal was established way back in 1893, when Lokmanya Bal Gangadhar Tilak reintroduced and reshaped Ganesh Chaturthi celebrations in India. The thematic decorations of the pandal makes it one of the most famous mandals in Pune. This year, a special documentary on the history of the mandal has been launched. Reason enough to head here? 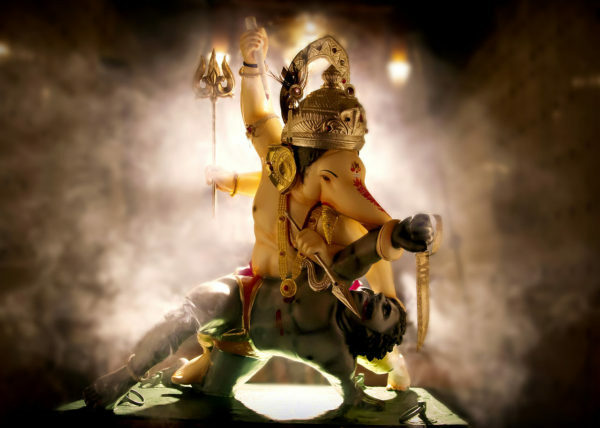 The Tambadi Jogeshwari Ganpati aka Jogeshwari Ganpati is considered as a holy protector of the Pune city. From the very beginning of the pandal, the Ganesha idol can be seen on a silver palanquin. What’s special this year, is a beautiful tortoise placed in the shrine housing the idol. Standing tall at 15 feet, the Ganesha idol at this mandal is largest in Pune. Coated with 125 kg of silver, the idol is definitely one of its kind. The mandal pays respect to the working women of Tulshi Baug market and must be visited, at least once. This is one of the most famous Ganesha mandals in Pune. Visited by celebrities and locals alike, Dagdusheth Halwai pandal plays an important part in identifying Pune’s cultural significance. This year, the mandal is a replica of Brahmanspati Temple, a shrine of Lord Brahma. Also, since Pune is in its 125th year, the Ganesha idol at this pandal has been bestowed with 40 kgs of gold. This mandal is named after a famous freedom fighter, and is believed to fulfill the wishes of devotees. The mandal has a wish pond, where you can throw a coin and make a wish. The pandal has been created as a replica of the 11th century Baphuon Shiva temple from the Cambodia’s Angkor Thom complex to mark 125 years of Ganesh Chaturthi in Pune. Travelling as an outsider to Pune? 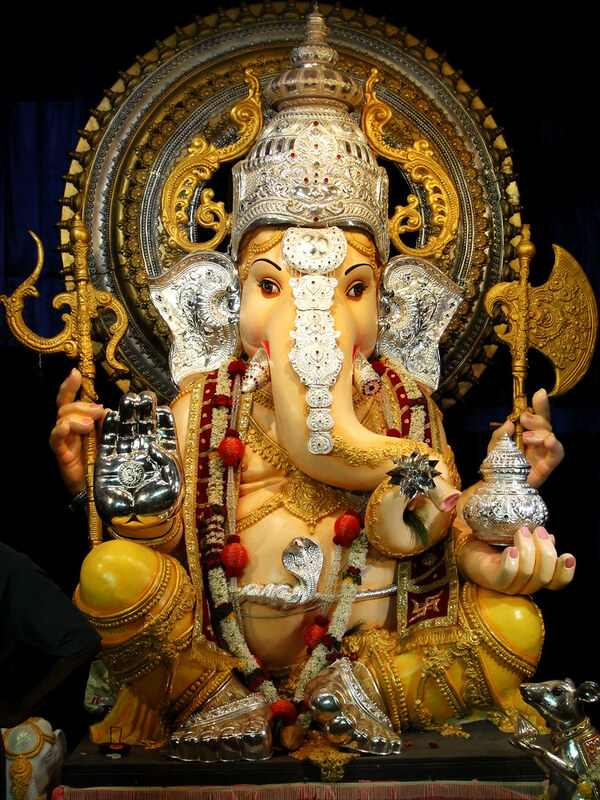 Book a homestay in Pune, stay with a local and get a first-hand experience of the Ganesh Chaturthi.